Well, it’s the day after and news of the world’s first detachable Chromebook has spread like wildfire. If by chance you missed it, take a few moments to check out Robby’s article on HP’s official announcement complete with a gallery of this beautiful device. Now that the smoke has cleared, we can discuss the mounting number of questions we’ve been fielding about the new HP Chromebook x2. Now, the biggest question we’ve been asked the HP’s release. 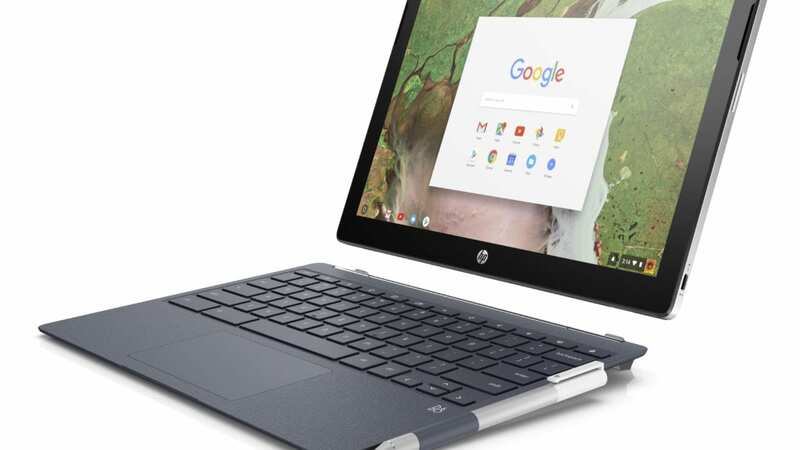 We have received confirmation from a source familiar with the device that the HP Chromebook x2 is the detachable codenamed ‘Soraka’ that we have been tracking since this time last year. That leaves us with at least three more detachable Chromebooks coming in the near future. ‘Nautilus‘ which is almost certain to be a Samsung device, ‘Lux‘ and ‘Atlas‘ which I both feel could very well be a new #madebygoogle device. Next on the list? The Assistant Key. 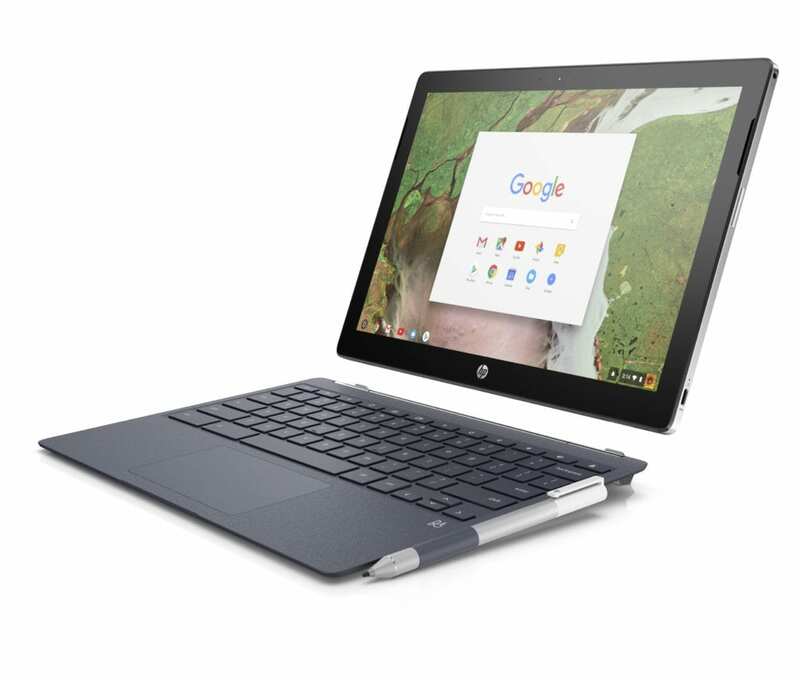 If you take a close look at the press images from HP, you’ll see a standard Chrome OS keyboard layout that does not include an Assistant Key. I have confirmed that the pre-release model is sans the feature that is seemingly exclusive to the Pixelbook. This is disappointing as we uncovered evidence to the contrary back in July of last year. it’s possible that Google put the brakes on third-party OEMs adding the key or maybe HP ran into some roadblocks in the production process. Either way, the keyboard is standard. We’re looking forward to seeing the HP in the flesh to see how the keyboard handles on a daily basis. I have a hunch it will be better than the average detachable keyboard. We’ll get more details out there as they arrive all leading up to our hands-on and review sometime in the next month or so. We have high hopes for the HP Chromebook x2 as well as what it means for the Chrome OS platform as a whole.